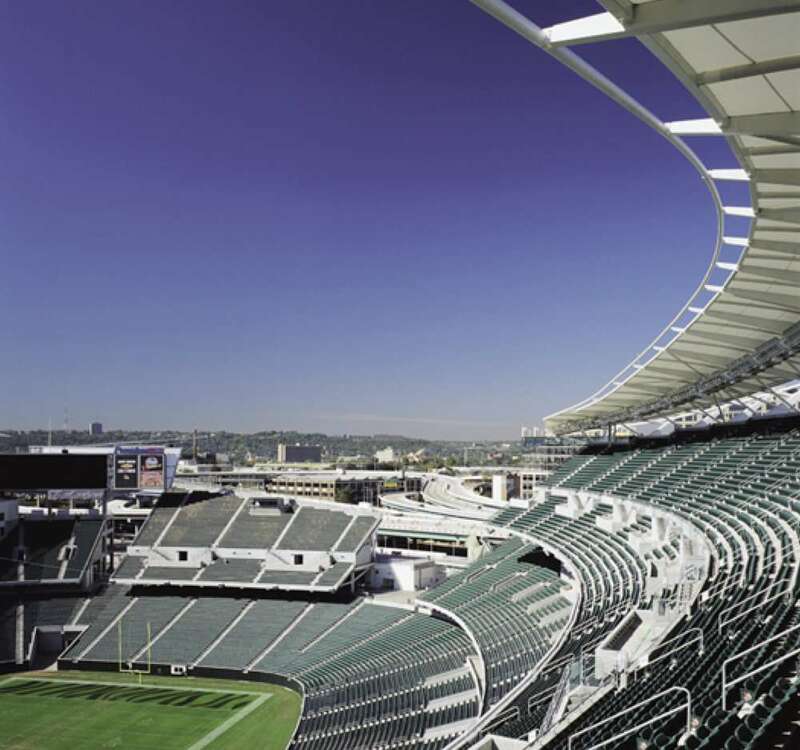 Paul Brown Stadium is the first NFL facility to win the AIA Design Award. 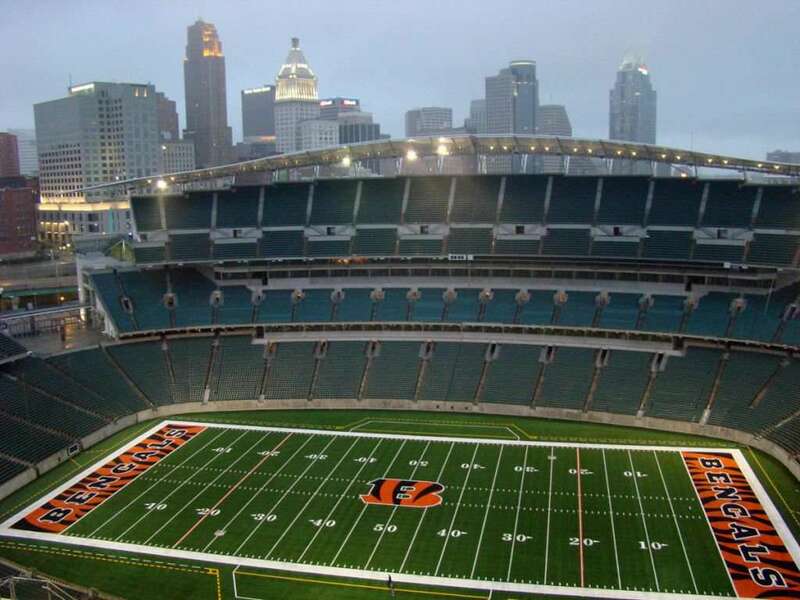 The logo of the stadium which was designed by John Winger, a student of Graphic Design at the University of Cincinnati, won the branding contest, held by Cincinnati Bengals Organization. 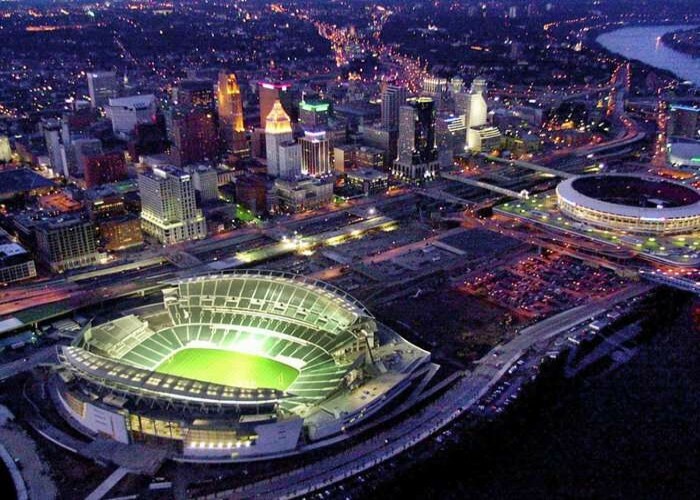 The stadium is named after the founder of the Cincinnati Bengals "Paul Brown" in the year 2000. 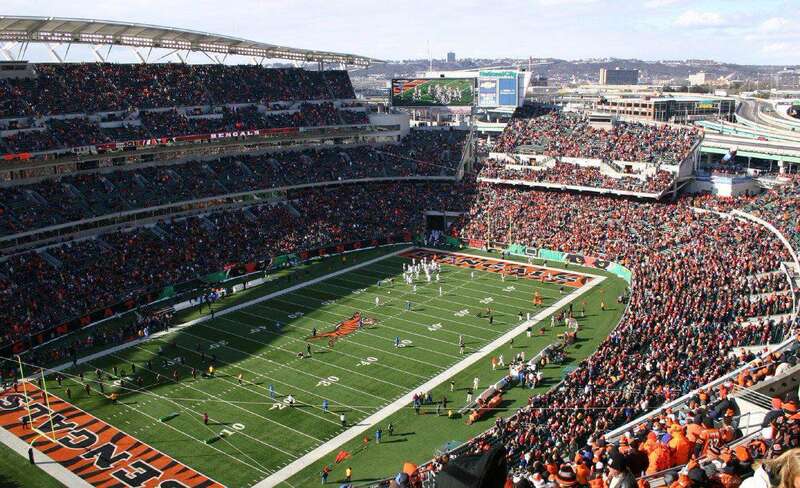 Paul Brown Stadium is an outdoor football arena, located in Cincinnati, Ohio, in the north-central United States. 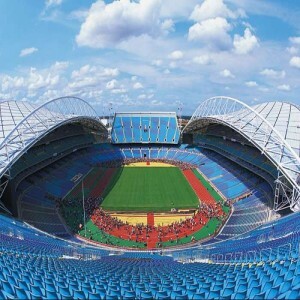 The Stadium is nicknamed 'The Jungle'. 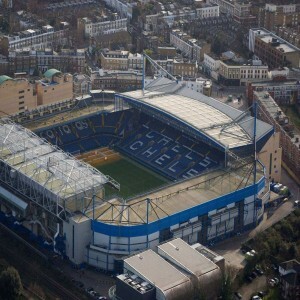 The construction began on 25th April in the year 1998 and was opened to the spectators on the 19th of August in the year 2000. 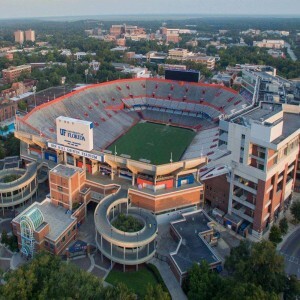 NBBJ, an Architectural firm designed the stadium, Dan Meis being the chief architect. An estimated amount of $633 million dollars was spent on its construction. 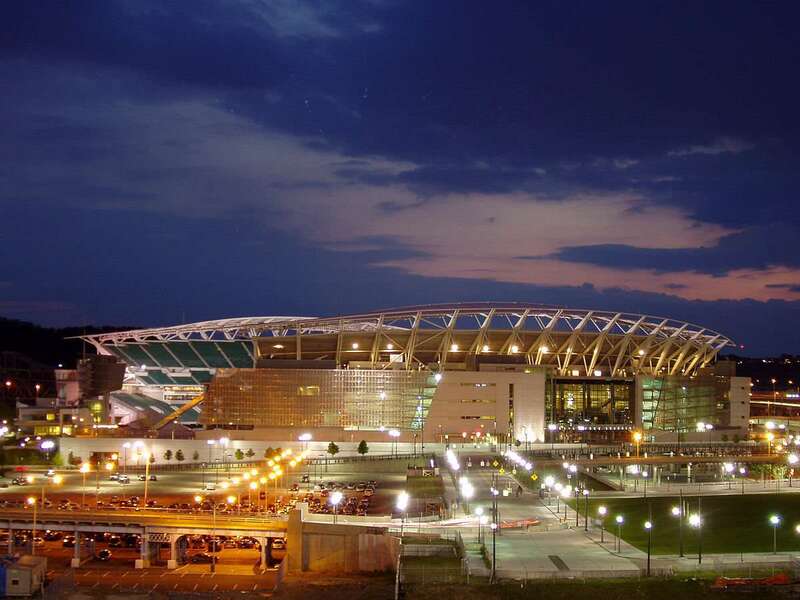 Paul Brown Stadium has been ranked on 101st position in the list of "America's favourite 150 buildings and structures". 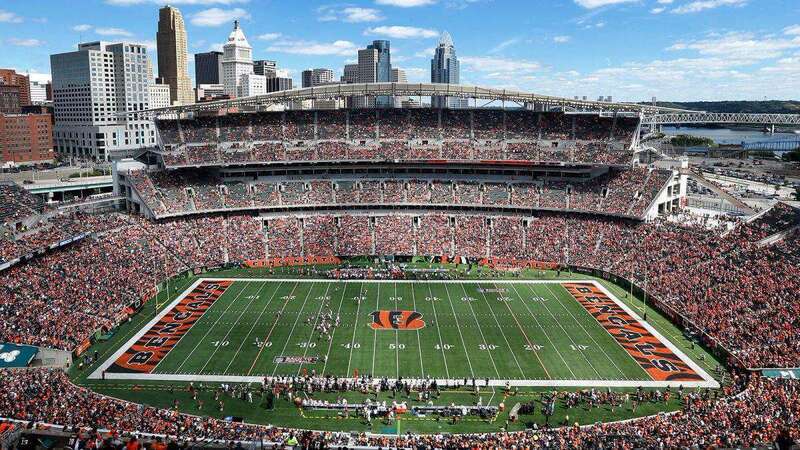 At present, the stadium is operated by the Cincinnati Bengals and can hold around 65,515 spectators. 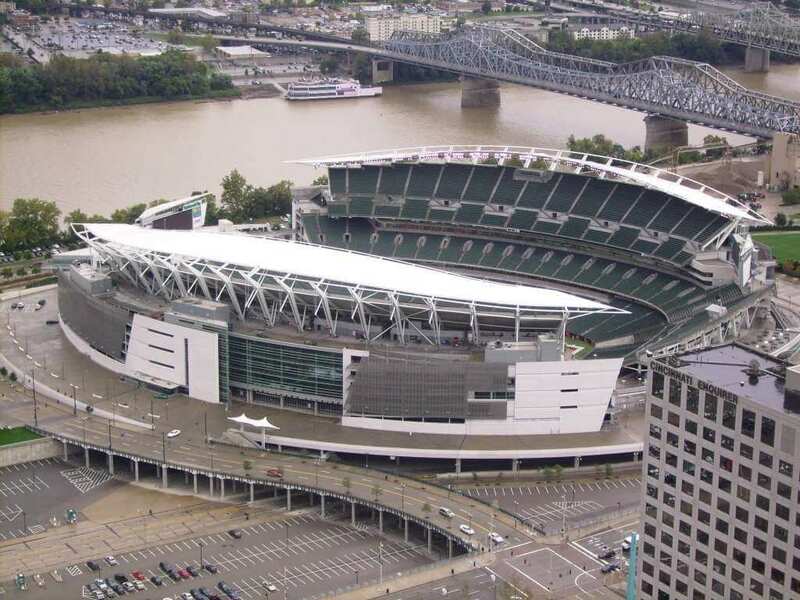 Paul Brown Stadium has been serving as the home field to the Cincinnati Bearcats since 2014 and to the Cincinnati Bengals since 2000. 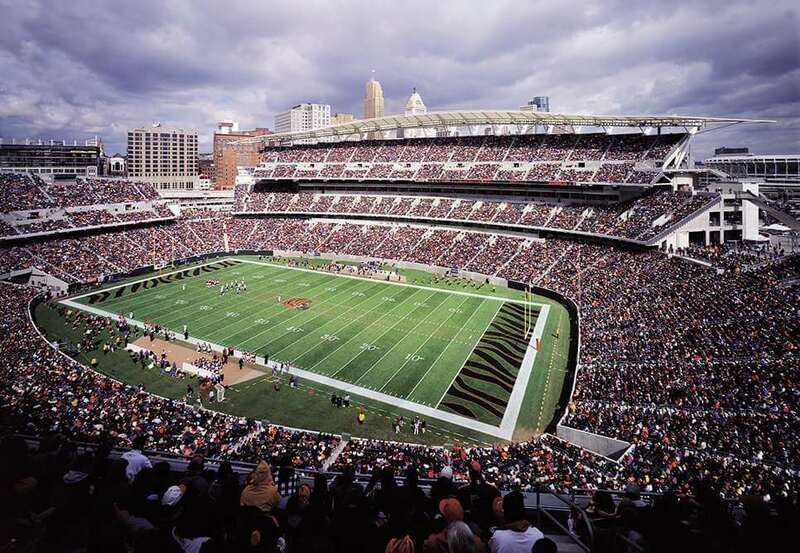 The first college football match at Paul Brown Stadium was played between the Cincinnati Bearcats and the Ohio State Buckeyes on the 21st of September in 2002. 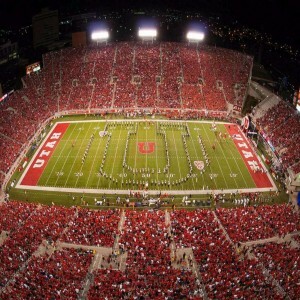 The stadium hosted the opening games of Kentucky Wildcats and Miami Redhawks on 5th September 2009. 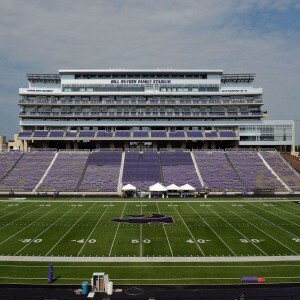 The University of Cincinnati also played here against Oklahoma Sooners in 2010. The Sooners won the game with a score line of 31-29 in front of 58,253 fans.